Get PoweredTemplate Silver Membership: Lifetime Subscription from StackSocial. 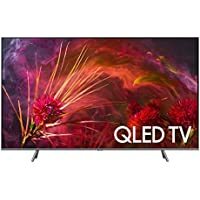 Discount : 30% via coupon "APRILSAVE30"
Super Hot! 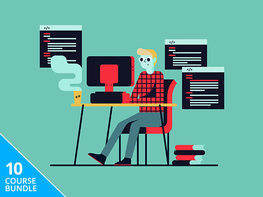 Get The Complete Learn to Code Master Class Bonus Bundle from StackSocial. 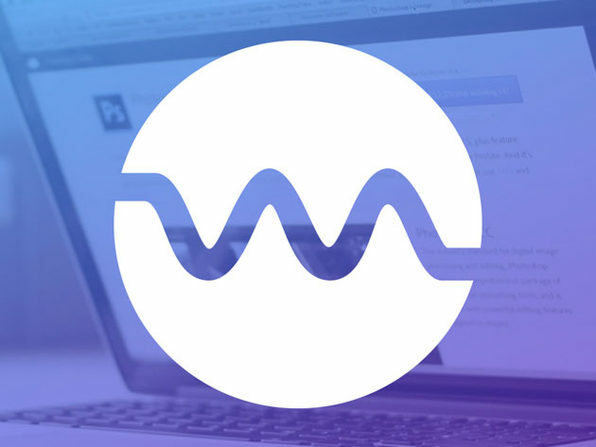 Discount : $17.40 via coupon "APRILSAVE60"
Get The Java Master Class Bundle as Pay What You Want (PWYW) from StackSocial. Discount : 15% via coupon "SPRING15"
Get The Complete Machine Learning A to Z Bundle from StackSocial. Get VPNSecure Lifetime Subscription for 10 Devices from StackSocial. 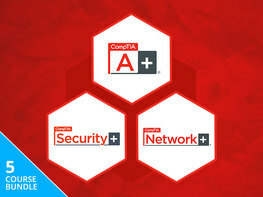 Get The CompTIA Certification Prep Bundle from StackSocial. Contains over 80 hours of content in 5 courses (139 total lessons). 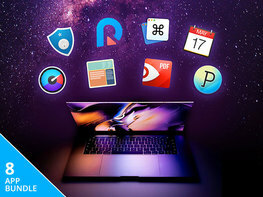 Discount : 15% via coupon "MADNESS15"
Get The Epic Mac Bundle Ft. Fantastical 2 & PDF Expert (macOS) from StackSocial. 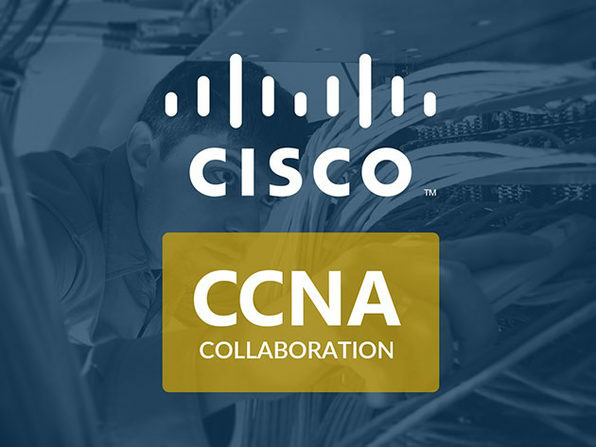 Discount : $7.49 via coupon "END25"
Get The Complete Cisco CCNA Collaboration Bundle from StackSocial. Discount : $7.60 via coupon "APRILSAVE40"
Get NetSpot Home: Lifetime License (select Windows PC or Mac) from StackSocial. 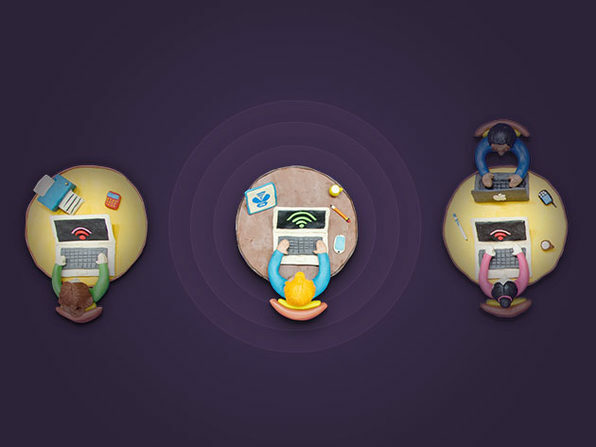 Visualize, manage, troubleshoot, audit, plan, & deploy wireless networks. 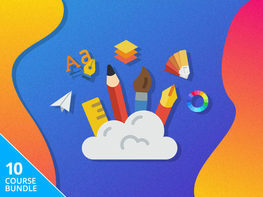 Get The Complete Learn to Design Bundle as Pay What You Want (PWYW) from StackSocial. Includes 10 courses and 65 hours of instruction on Photoshop, InDesign, Adobe Illustrator and more. 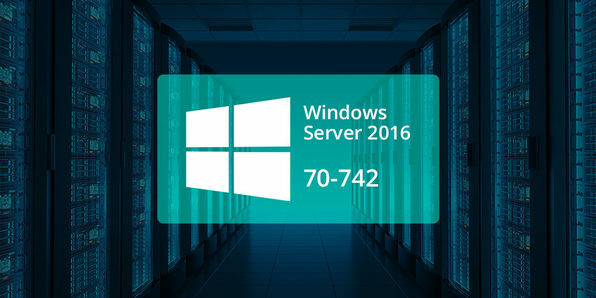 Get The Windows Server Admin & CompTIA IT Certification Bundle from StackSocial. Get The Complete Microsoft Data Analysis Expert Bundle from StackSocial. Discount : $7.99 via coupon "SAVE40"
Get Dr. Save Vacuum Travel Kit from StackSocial. 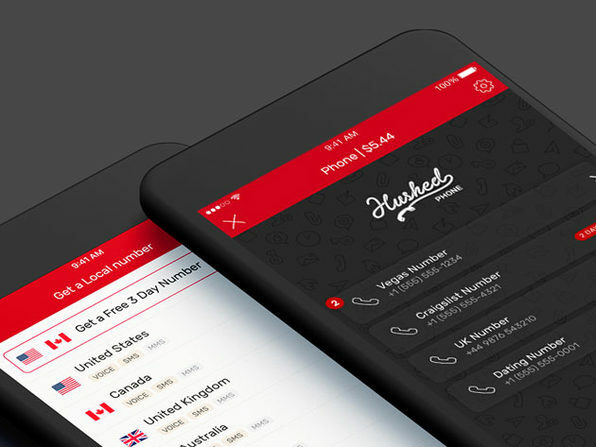 Get Hushed Private Phone Line: Lifetime Subscription from StackSocial. 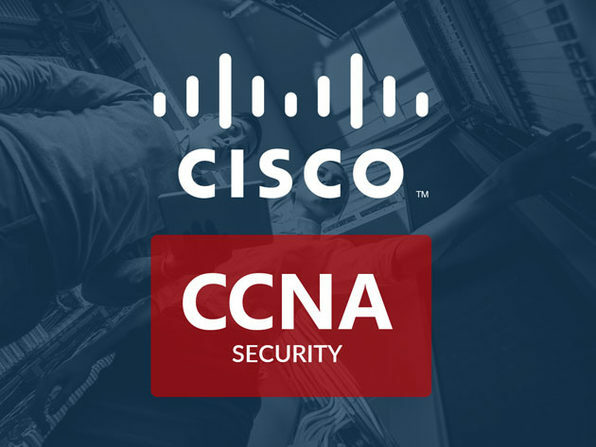 Get The Foundational Cisco CCNA Security Bundle from StackSocial. 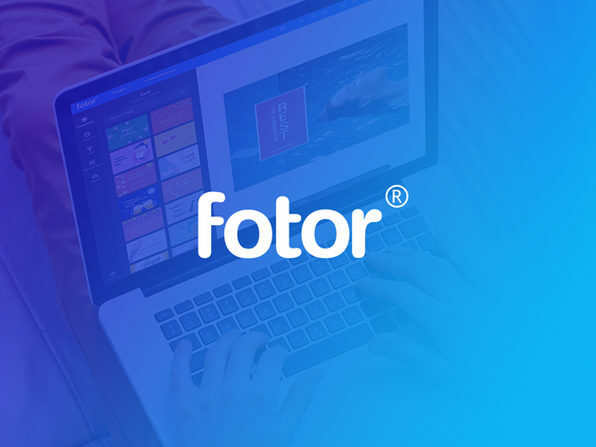 Get Fotor Design & Image Editor Online Pro: Lifetime Subscription from StackSocial. Get Zoolz Dual Cloud 1TB Storage Lifetime Subscription from StackSocial. 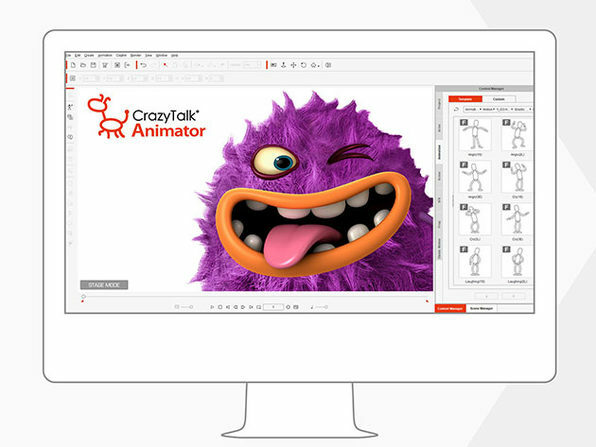 Discount : $6.74 via coupon "SEMIANNUAL"
Get CrazyTalk Animator 3 Pro (Windows or Mac) from StackSocial. 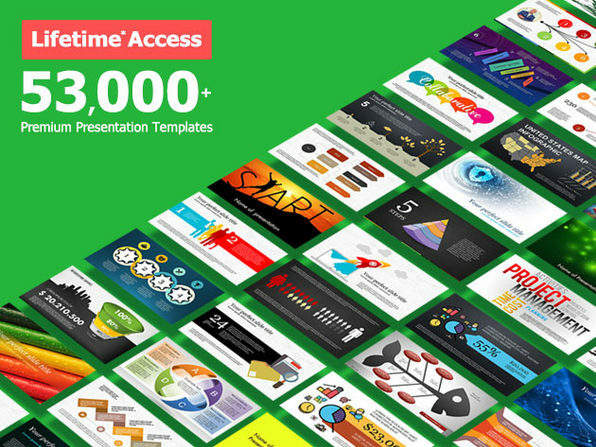 Discount : $20.00 via coupon "DOWNLOADIT"
Get The Ultimate Microsoft Project Bundle: Lifetime Access from StackSocial. 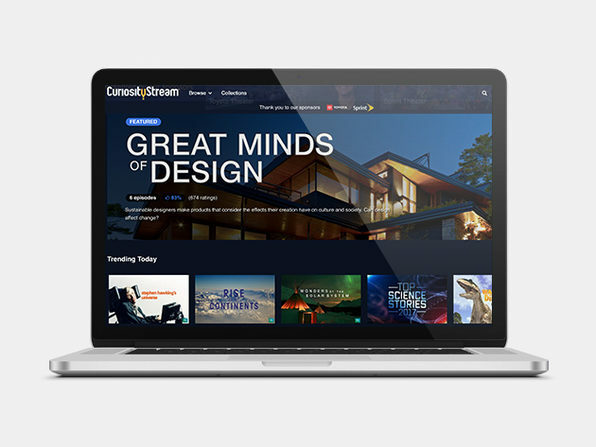 Discount : $11.99 via coupon "LEARNIT"
Get CuriosityStream 2-Year Subscription from StackSocial. Discount : $7.49 via coupon "DOWNLOADIT"
Get Degoo Premium Lifetime 2TB Backup Plan from StackSocial. 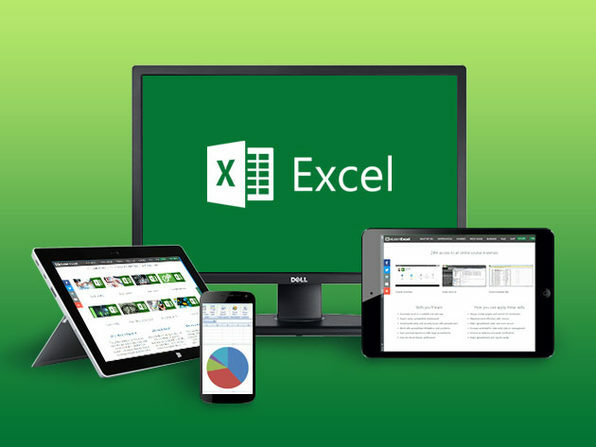 Discount : 15% via coupon "PREZDAY15"
Get The Ultimate Microsoft Excel Certification Training Bundle from StackSocial. 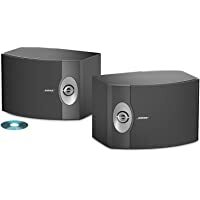 Discount : $20.40 via coupon "PREZDAY60"
Super Hot! 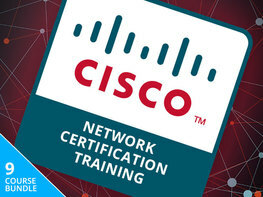 Get The Complete Cisco Network Certification Training Bundle from StackSocial. 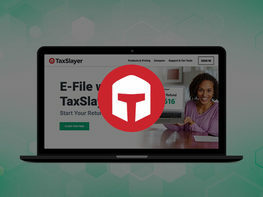 Discount : $35.40 via coupon "PREZDAY60"
Get TaxSlayer Online Tax Filing Plans from StackSocial. 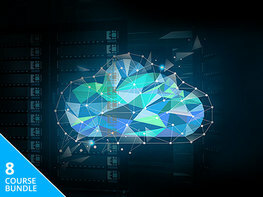 Get AWS Certified Architect Developer Bundle 2019 from StackSocial. Discount : $21.00 via coupon "PREZDAY60"
Offcloud lets you unlock and rapidly download content from blogs, media, BitTorrent, streaming or storage sites and securely back it up for access whenever you want. 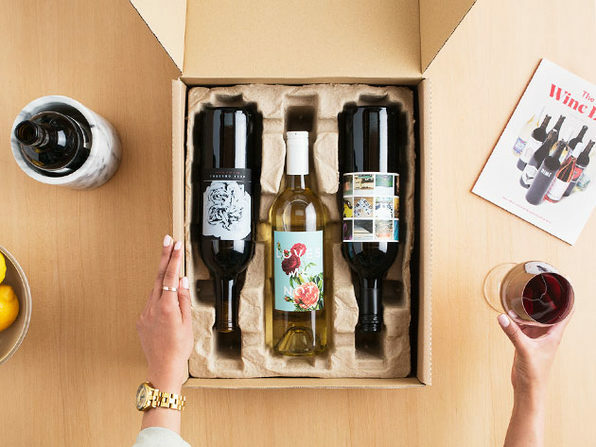 Get Winc 4-Bottle Wine Selection & Delivery Box from StackSocial. 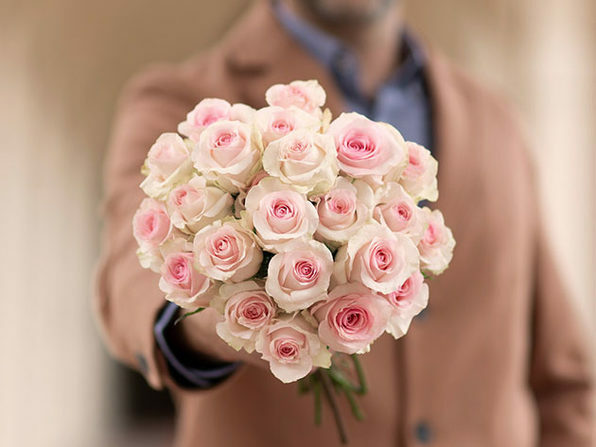 Get $50 The Bouqs Valentine's Day Flower Special Credit from StackSocial. 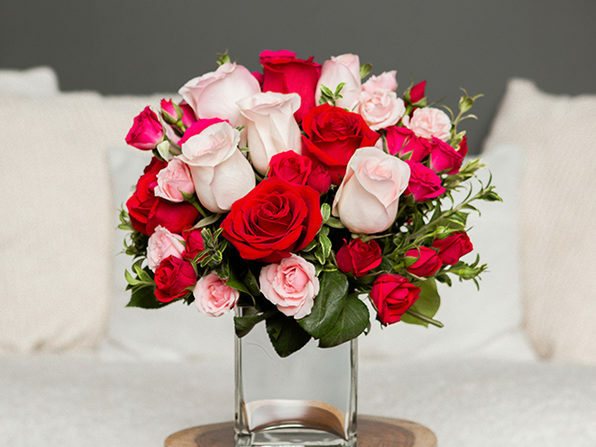 Discount : 10% via coupon "X7GH67H"
Get $40 Teleflora Valentine's Day Special Credit from StackSocial. 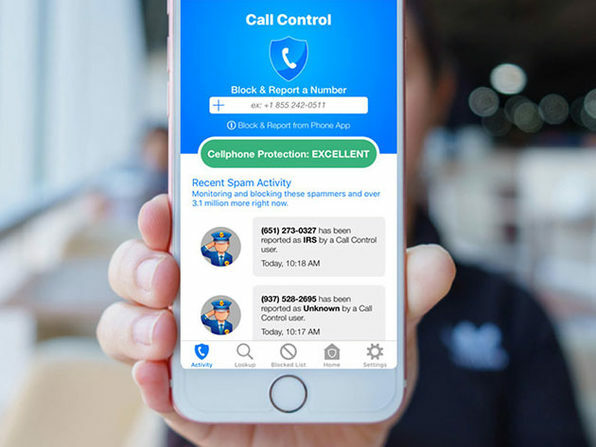 Discount : $5.00 via coupon "FEB25OFF"
Get Vault: The Digital Security Monthly Subscription Bundle from StackSocial. 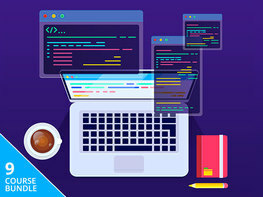 Discount : $8.99 via coupon "VAULT1"
Get The Complete Learn to Code Master Class Bundle from StackSocial. Discount : $15.60 via coupon "JANMAD40"
Get Amazon Web Services Certification Training Mega Bundle from StackSocial. Discount : $13.80 via coupon "JANMAD20"
Get Windscribe VPN: Lifetime Pro Subscription from StackSocial. 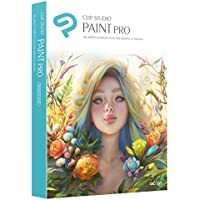 Discount : $23.60 via coupon "BFSAVE40"
Discount : 20% via coupon "VPNSAVE20"
Get Clip Studio Paint Pro - 2018 Branding (Mac/windows) from StackSocial. 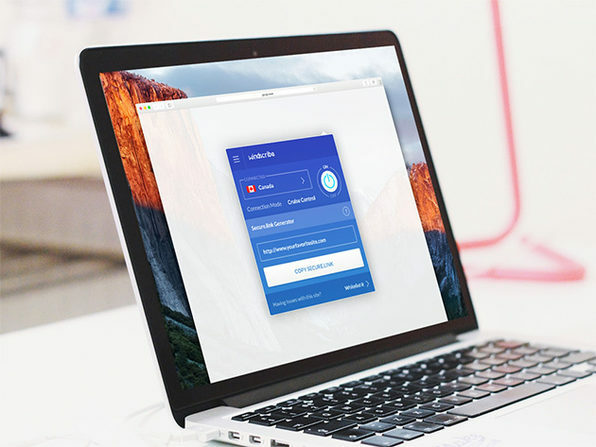 Get Windscribe VPN: 3-Yr Pro Subscription from StackSocial.